A family saga from the author of 'Goodbye Henrietta Street'. Lord Augustus Hannings has disappeared, following the drowning of his wife in the lake at Tanglewood Farm. Ten years on in 1976, a young woman, Jess Stamp, rents a room at the farm, living alongside the other residents, who are known as ‘The Household Cavalry.’ Jess is drawn into an unlikely alliance with the herdsman, and together they set out to solve the mystery of her landlady Connie’s clandestine lifestyle and the disappearance of her wealthy cousin, Lord Hannings. Caught up in a world of intrigue and secrets, cults and romance, can Jess survive at the farm amidst all the uncertainties surrounding her? 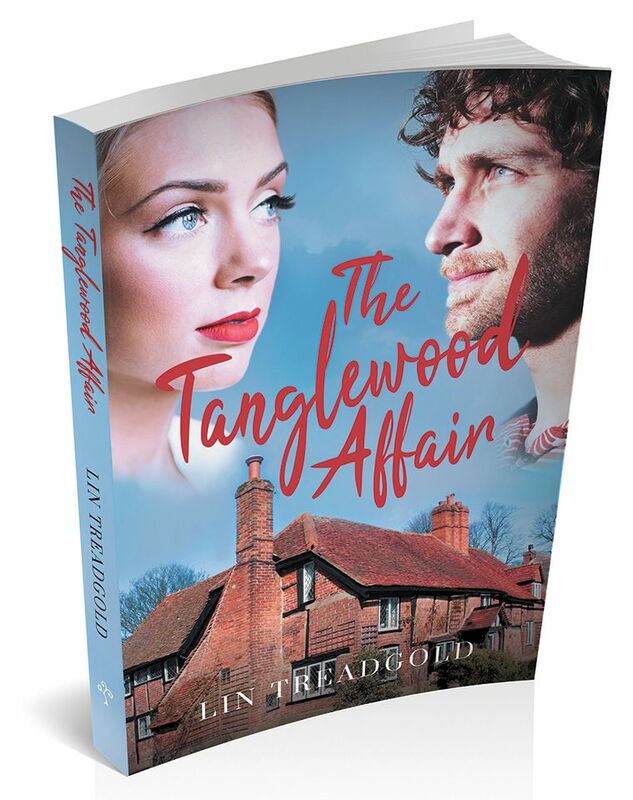 The Tanglewood Affair is available to read on Kindle, Nook, Kobo and more. In 2015 Lin Treadgold returned to the UK after spending 15 years in the Netherlands. She gave up her profession as a driving instructor to be with her husband and his job as a professional in the steel industry. Now retired, they live in the heart of Devon with their Jack Russell dog, Dylan. Since writing her first book in 2012, Goodbye Henrietta Street, which was nominated for the RNA Joan Hessayon Award, Lin has spent her time refurbishing her new home and writing a further two novels. The Tanglewood Affair is her second book. She is presently researching her third one, centred around World War II and the war letters her father wrote during his time in a prisoner of war camp In Italy. Lin is the group organiser for the Romantic Novelists’ Association, Exeter Chapter, and enjoys art, photography, and wildlife. After sailing around the world in her youth, she has acquired plenty of life experiences to assist with her future novels.